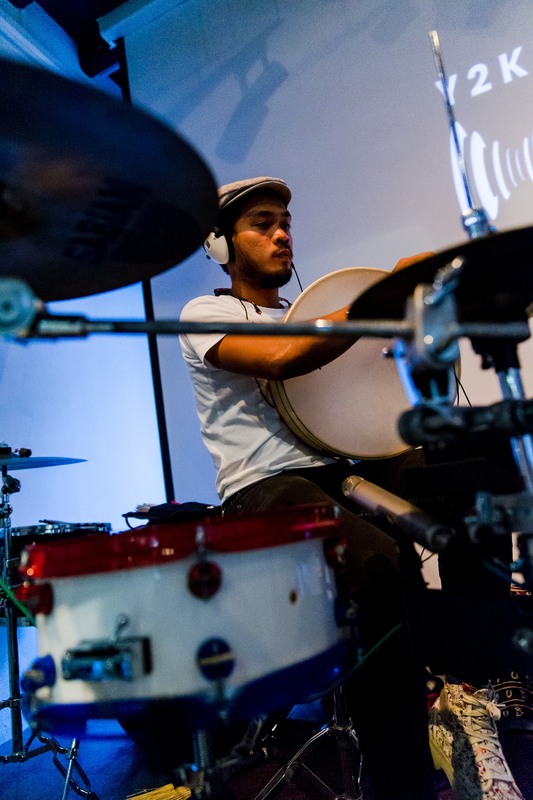 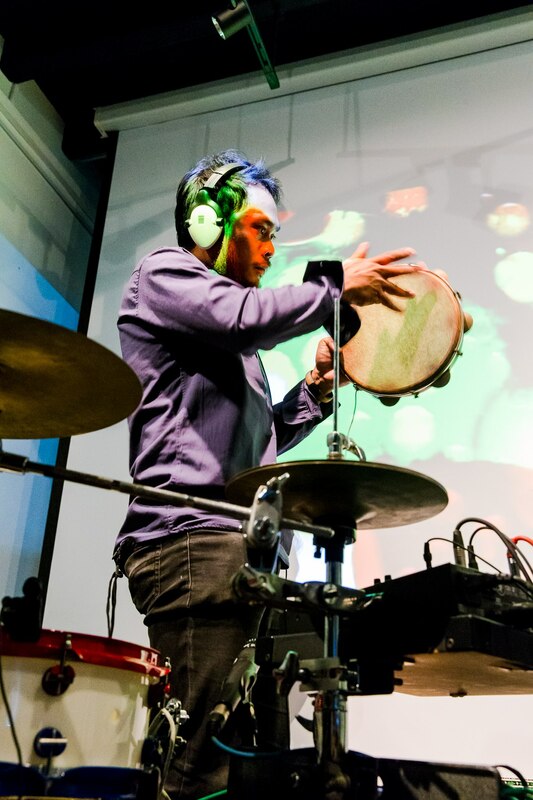 Percussion extraordinaire Riduan Zalani at the Y2K14 Live Loop Asia Festival in pictures. 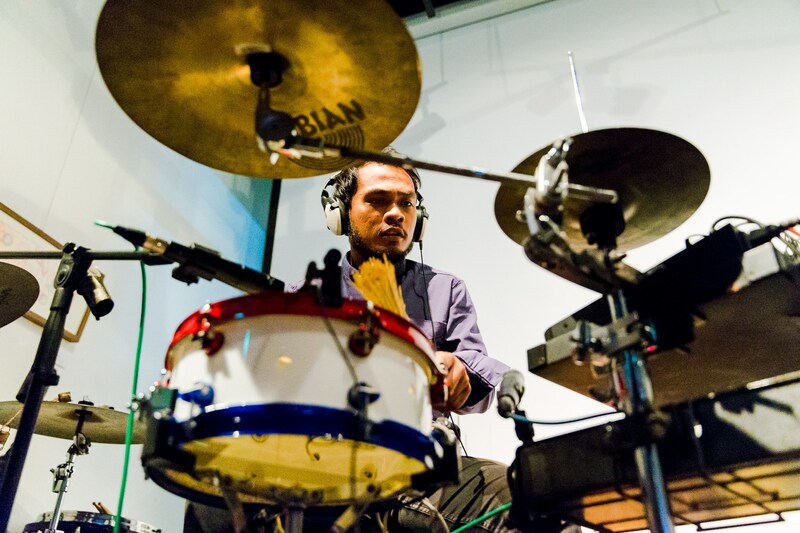 Riduan was playing a mischievous 12×5 Starglow White Acrylic snare with custom Red and Blue hardware (a Riduan Zalani special) as well as a world of percussion instruments. 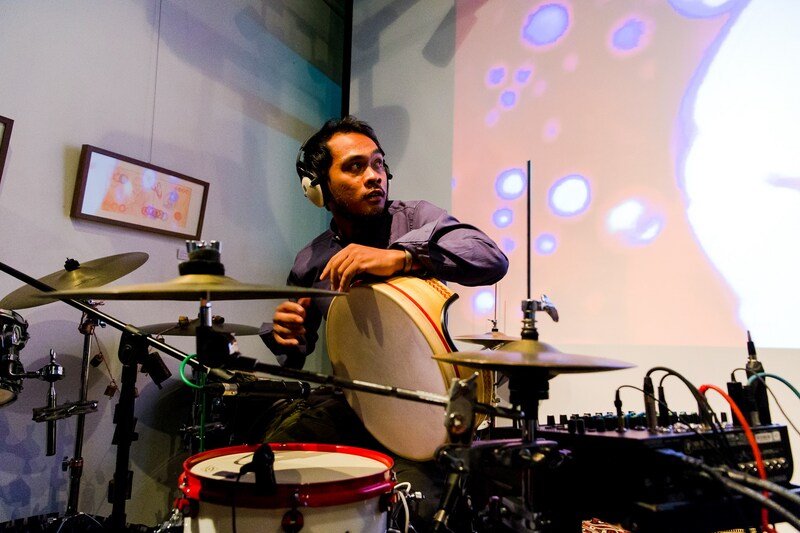 You have to see it to believe this hybrid fusion of tradition with modern technology. 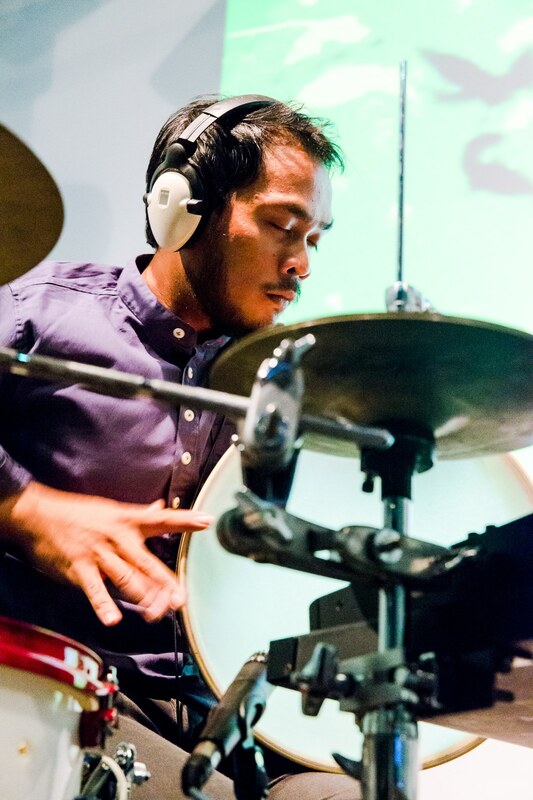 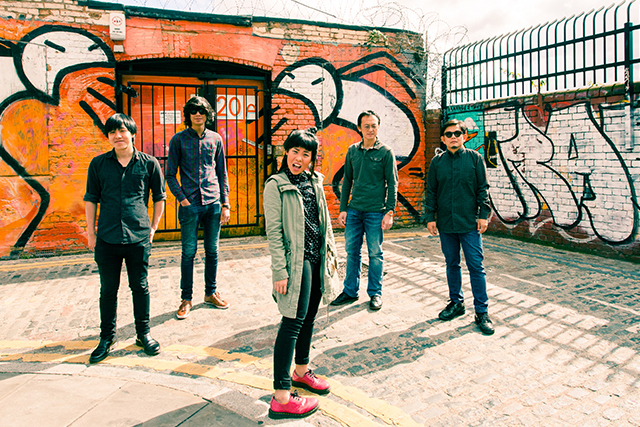 Images courtesy of Beng Hui Eu.